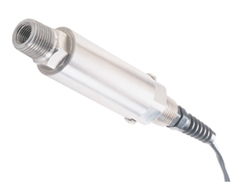 To view a list of options available for pressure transducers please use the related link at the bottom of this page. Note that options are not avaialble on all models. Please consult Sales or Pressure Engineering department for pricing and availability.